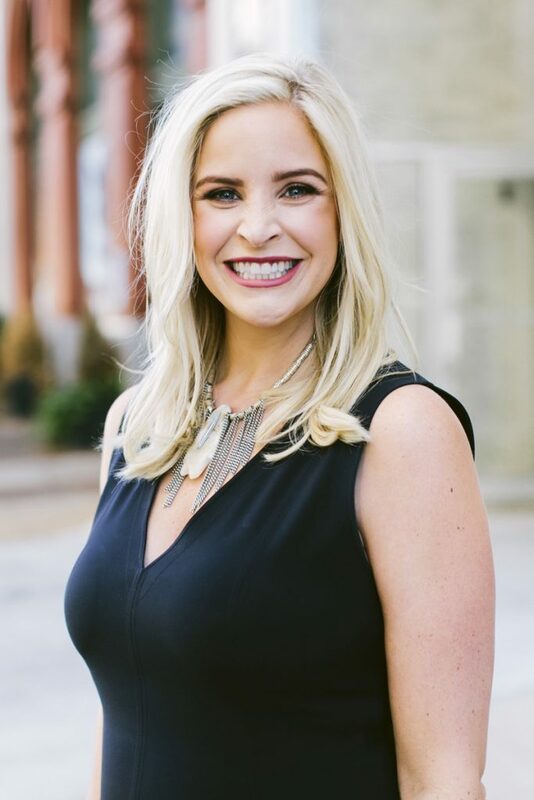 Lynlee is a proud Birmingham native: her whole family is from here, and she went to Briarwood Christian High School before heading off to The University of Alabama and landing right back home in the Magic City after graduating. She loves to get dinner downtown at Bamboo or for a more casual night or weekend, to grab a beer at Back Forty with friends and kids. When out-of-town visitors come to Birmingham, it’s always fun to impress them with the incredible food scene in Birmingham from going to Garage Cafe or to Chez Fon Fon. Her favorite moment in selling? The day the client finds the house. “They walk away saying they want to discuss it, and an hour later they call me back saying, ‘Okay, we’re ready to make an offer! What do we do now?’” Lynlee genuinely loves helping clients, and she wants to be sure her buyers are as educated as possible about the homes they want to purchase or sell. She works to make sure the buyer and seller come together to make the process as easy and comfortable as possible.